​The Fortnite Season 4 Battle Pass is filled with great content. For $29.99, players can get access to not only the Battle Pass challenges, but they can get a head start on the game's newest ​skins by unlocking them early. One of the best reasons to get the Battle Pass is the ​Omega and Carbide upgradable skins. The first of their kind, these two start out as basic skins, but they can be upgraded with additional cosmetics as the player completes particular challenges. The challenges are unique to the skins and upon completion provide a new piece of the skin's armor. Outside of the two upgradeable skins, the Battle Pass comes with some new superhero skins, and some amazing dances, ​including Orange Justice. The dance along with others was added after Epic Games held a contest to determine dances that could possibly make it into the game. The new challenges also add an additional layer to Fortnite, giving players objectives to complete outside of aimlessly running about the map. 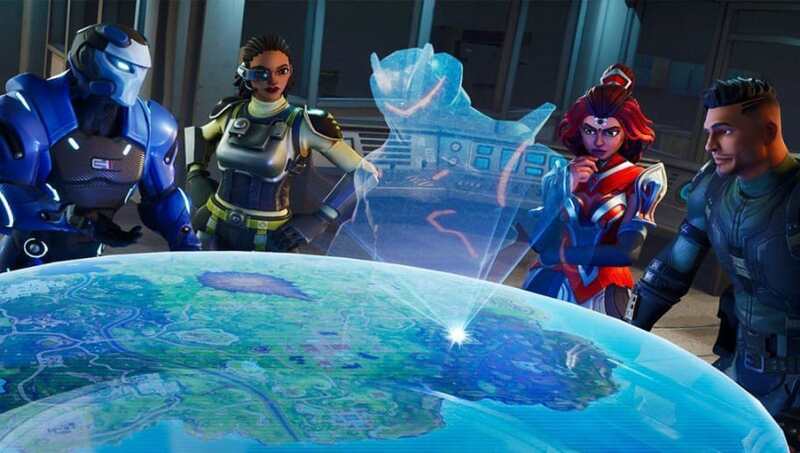 Season 4 changed the landscape dramatically with the destruction of Dusty Depot and the addition of new unnamed locations such as the superhero mansion, or the super villain mountain top lair. For that low a price, there's no reason not to buy the Battle Pass and get a jump start on all the new content.